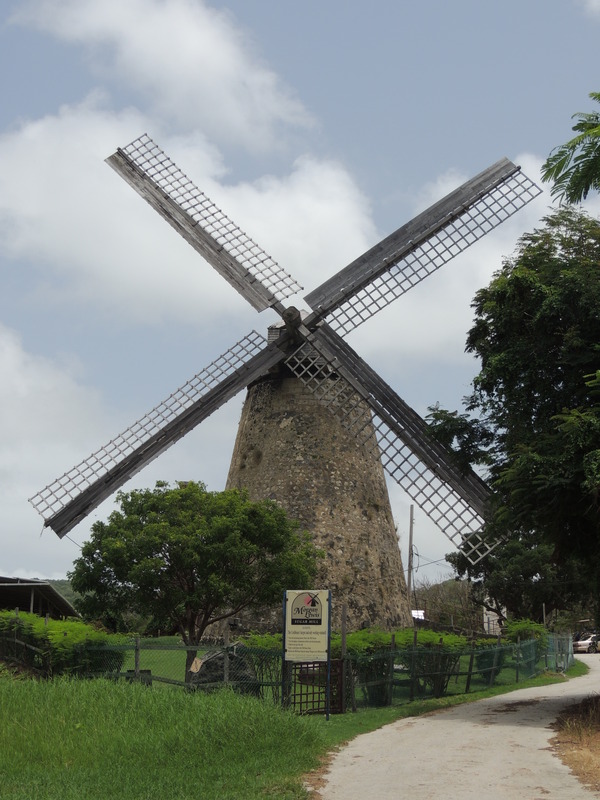 This entry was posted in Christianity, Faith, Photography, Travel and tagged Barbados, caribbean, God, history, mill, power, sugar, wind, windmill by lyonsroarforgod. Bookmark the permalink. Antigua also some old sugar mills. We passed them in our travels. We never got a chance to stop and explore. Thanks for the warm thoughts. May God bless your Monday. What a lovely old sugar mill! How SWEET!! Thanx for taking us to the beautiful Carribean again.